Members of the Australian Federal Police (AFP) have recently started to stand up and speak out. Tales of inadequate institutional support for workplace bullying and mental health issues are coming forward. Almost 100 officers both past and present have spoken out on what has been called the AFP’s “disturbing bullying culture”. With incidents of workplace bullying on the rise, there has also been an increased demand for mental health support for serving officers. 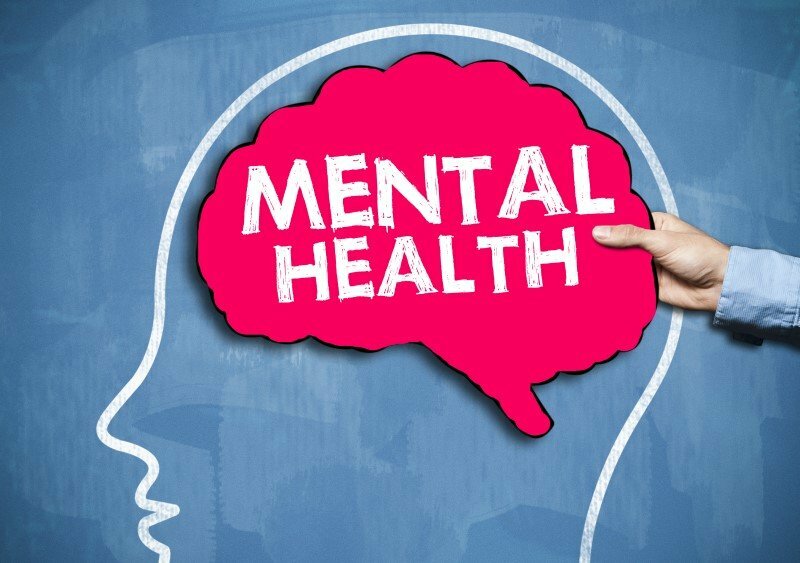 The importance of addressing mental health concerns and the need for adequate support services isn’t restricted to the police force. Research from Beyond Blue shows that almost half of all Australian employees have faced workplace bullying at some point in their working lives. Even more alarming is that victims - and even witnesses - of workplace bullying have higher rates of depression, chronic stress and other conditions. Despite these shocking rates, not enough is being done to support those workers dealing with mental health issues. Every Australian worker has the right to attend a safe and healthy workplace. This goes beyond just minimising injury from dangerous equipment or activities. Nearly 50% of all senior managers think their workers are immune to mental health issues, believing none of their staff will ever develop a work-related mental health problem. The research shows this is simply not the case. A toxic work environment adds significantly to an employee’s stress and anxiety. In serious cases, unhealthy work spaces can lead to the development of mental illness, which can have devastating repercussions for the worker and their loved ones. Every employer is obliged to ensure the workplace is safe for employees. Recognising and promoting positive mental health is an essential part of this. Managers and employers must take positive steps to minimise toxic work environments, and to ensure all staff have access to adequate support. If you’ve been the victim of bullying at work or have suffered a psychological injury because of work, Shine Lawyers can help. When injured, members of the AFP can seek workers’ compensation through the Comcare scheme. Our Comcare team are experts when it comes to psychological injury claims in the AFP and can help you access the Comcare compensation you need to get back on your feet. For more information, or for an obligation-free consultation, get in touch today. Does unfriending a colleague count as bullying? Written by Shine Lawyers on October 29, 2017. Last modified: September 15, 2018.